Today is 65th Anniversary of Everest’s First Ascent. On May 29, 1953, the British Mount Everest expedition was the ninth mountaineering expedition to attempt the first ascent of the world’s highest peak. It was the first confirmed to have succeeded when Edmund Hillary and Tenzing Norgay reached the top. The expedition was led by Colonel John Hunt and was organised and financed by the Joint Himalayan Committee. News of the expedition’s success reached London in time to be released on the morning of Queen Elizabeth II’s coronation on June 2. A series of advanced camps were created and the team slowly reached higher and higher. The first of two climbing pairs previously selected by Hunt, Tom Bourdillon and Charles Evans, set out for the summit on May 26 using closed-circuit oxygen and successfully achieved the first ascent of the 8,750-metre South Summit, coming within 100 metres of the final summit. They were forced to turn back after becoming exhausted, defeated by oxygen equipment problems and lack of time. On May 27, the expedition made its second and final assault on the summit with the second climbing pair, the New Zealander Edmund Hillary and Sherpa Tenzing Norgay from Nepal. Norgay had previously ascended to a record high point on Everest as a member of the Swiss expedition of 1952. They reached the summit at 11:30 a.m. by climbing the South Col route. Before descending, they stopped at the summit long enough to take photographs and to bury some sweets and a small cross in the snow. The Definition of Winter for K2 and Everest Climbs. With the drama dissipating from K2, the Polish team remains at base camp waiting for better weather. Everest is now officially over but the debate about when winter ends, will continue forever. See this post for full background on the K2 and Everest expeditions and the history of winter attempts on the highest two mountains on Earth. Big Picture – When does Winter End? One of the big questions this season on both K2 and Everest is “When does winter officially end?” If you have been reading my blog you might have seen comments from readers with clear views, for example from one reader “They can summit after February, but it won’t be winter.” Other simply say it is at the Spring equinox on March 20, 2018 at 12:15 pm EDT. The reality is, it depends on where you live and the local customs and definition. 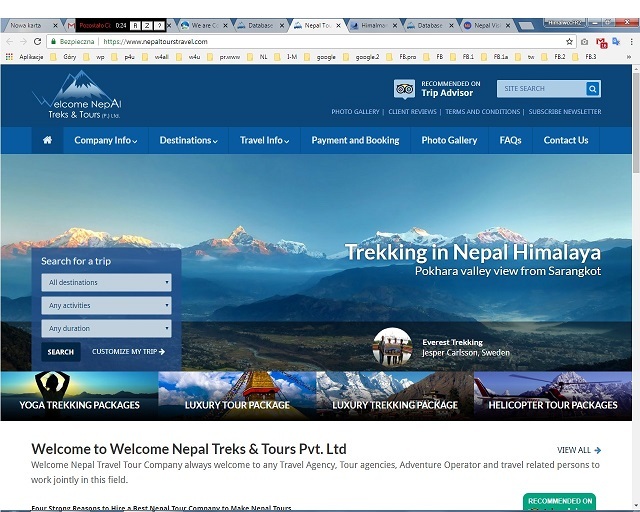 First off, both Pakistan and Nepal issue climbing permits with different fees according to the season. 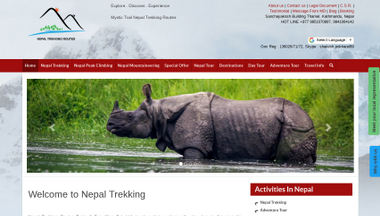 On Everest, for example, they charge USD$11,000 per person for a spring permit – the most popular time. But for a winter permit, the least popular time, it drops to USD$2,750. 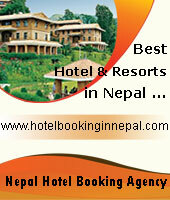 Both countries’ tourism ministry define winter as December, January and February for permit purposes. They simply take the year and divide into four equal parts. For most people born and raised in this environment, that is what defines the seasons. However, many people, including myself, were raised and taught that the seasons are defined according to the astronomical definition which is based on how the sun hits the earth and the shortest and longest days each year, in other words the equinoxes and solstices. K2 Team Focuses on the Summit. Another Everest Attempt? Denis Urubko remains at base camp along with the drama. Now that he is off the team, the remaining climbers are focusing on a potential summit push around mid March. Alex Txikon suggested he ended his winter Everest attempt with his permit expiring on 28 February but today said maybe not! See this post for full background on the K2 and Everest expeditions and the history of winter attempts on the highest two mountains on Earth. A few days ago Marcin Kaczkan and Maciej Bedrejczuk tried to reach C3 at 7,200-meters but only got to 7,000m before weather, once again, forced a retreat. They did get the fixed line through the Black Pyramid. Marek Chmielarski and Artur Małek slept at C2, 6,500m. Today all four climbers are back to base camp where they will take a few days of rest. All climbers are reported to be in good health. Wielicki has said he intends to continue running the expedition according to the schedule for a summit attempt in early March. The highest anyone on the K2 team had reached was when Adam Bielecki and Denis Urubko touched 7,400-meters. At the moment, it appears that Adam Bielecki and Janusz Golab are the strongest climbers and have the best chance for a summit bid but Golab wants to spend one night at 7,200-7,400-meters (C3) before the attempt. In other words, there is another rotation before they feel it is time for the summit push. Thus we are looking at least a week or more. Urubko reached around 7,700-meters/26,262 feet, just above Camp 4, on his solo push before poor weather (high winds and low visibility) forced him back. This was about 300 meter higher than he and Bielecki touched during an acclimatization run a couple of weeks ago. He reached the usual spot for High Camp or Camp 4. From there the climb is straightforward snow slope to the base of the huge serac. You go through the bottleneck to reach the traverse, which is a couple hundred meters of near vertical ice wall. Once past this section, it is a long, but straightforward climb to the summit. In a normal year, from C4 to the summit might take 6-8 hours assuming the ropes are in. Given he had to set some kind of protection, or free climb the traverse, Urubko was looking at an enormously long day from Camp 3 – close to 24 hours round trip. He made a wise decision to turn back. Now back at base camp Urubko will depart on 28 February to begin his trip home. I do not think I have to apologize to anyone. They also are not angels. Wielicki allowed me to enter the third camp, and then told me to come back for reasons I do not understand. This is not a situation to say “sorry” . Me no one apologized for their mistakes. My opinion remains the same . It was my chance to do something, and not to sit all the time in the basecamp. I am glad that I made the summit attempt. If I did not, I would be furious. Not won the summit, it was too big a risk. Conditions were very bad: lots of snow, zero visibility. Back was the only right decision. Now I can focus on other projects, prepare for climbing elsewhere. Winter K2 – Denis Urubko Abandons Summit Effort, Leaves Team. Denis Urubko, in accordance with their beliefs about the end of the winter season, decided to leave the Winter Expedition to K2. This decision was accepted by the members of the expedition who did not see the possibility of further cooperation with Denis after his attempt to gain self apex. Denis Urubko believed that winter ends at the end of February. The Polish expedition team leader, Krzysztof Wielicki, believed it ends with the spring equinox on March 20, 2018 at 12:15 pm EDT. This disagreement was well known before the expedition started with Urukbo voicing his opinion in a November 2017 interview with Alpinsmonline Magazine where he suggested that he would be a loyal member of the team. Denis probably goes today to C3. I’m worried about it very much. He proposed a common exit but I suggested to better rest and wait for reasonable weather. He went alone. Meanwhile, we do our own. Bedro and Ducks assume C2 and Arthur and hops came just to C1. On the other hand I understand it a bit, because sometimes I also had such situations that I did something solo. But here, however, we were a team, he was invited to the expedition. (…) It turned out, however, that this challenge (…), meaning getting K2 in the season – it seems to him that the season ends on February 28 – it was so great that he even sacrificed our relations. Denis Urubko is coming down. Currently in c2. 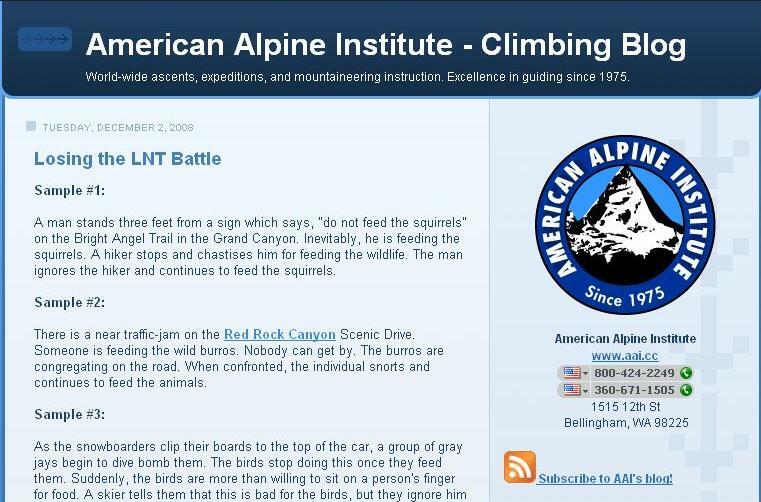 There is no official word on if he summited but probably not. Let’s wait to hear from Denis directly. Marcin Kaczkan and Maciej Bedrejczuk were headed towards C3 and Marek Chmielarski and Artur Małek are going to C2. Wielicki has said he intends to continue running the expedition according to the schedule for a summit attempt in early March. The highest anyone on the team had reached was when Adam Bielecki and Denis Urubko touched 7,400-meters before returning to 7,200-meters C3, to sleep. It is believed Urubko had reached C3, rested before leaving it for the summit today, 26 February, 2018. The winds above 8000-meters is around 45 mph/70kph which is a bit higher than is acceptable for climbing. With Denis not using supplemental oxygen, he will risk frostbite developing quicker so that had to enter into his decision to return without the summit. ** see also: – National Polish Winter K2 Expedition. – Nanga Parbat: 1 Saved, 1 Lost and the Spirit of Mountaineering is Strong. – Tomek Mackiewicz Perhises on Nanga Parbat Following Heroic Rescue Attempt. – Krzysztof Wielicki : Wyścig ze śmiercią – akcja ratunkowa na K2, Netia K2 Polish Winter Expedition (2003/2004). Solo K2, Everest Abandoned – Winter Update 1. Climbers, feeling the pressure of deadlines, records and life, stopped their Everest attempt and set out solo on K2. See the Update below. See this post for full background on the K2 and Everest expeditions and the history of winter attempts on the highest two mountains on Earth. Both expeditions need to summit no later than the spring equinox on March 20, 2018, at 0:15 PKT for K2 and 18:00 NPT for Everest to meet a winter summit definition, but even that is debatable. In a startling announcement, Krzysztof Wielicki the Polish team‘s expedition leader, posted on their site that Denis Urubko quietly left base camp for a solo attempt of K2. He did not inform anyone, ask permission or seek support. Apparently he believes that winter ends at the end of February so he had no choice but to make his attempt now. The weather forecast called for high winds – near 100mph/160kph over 8,000-meters. 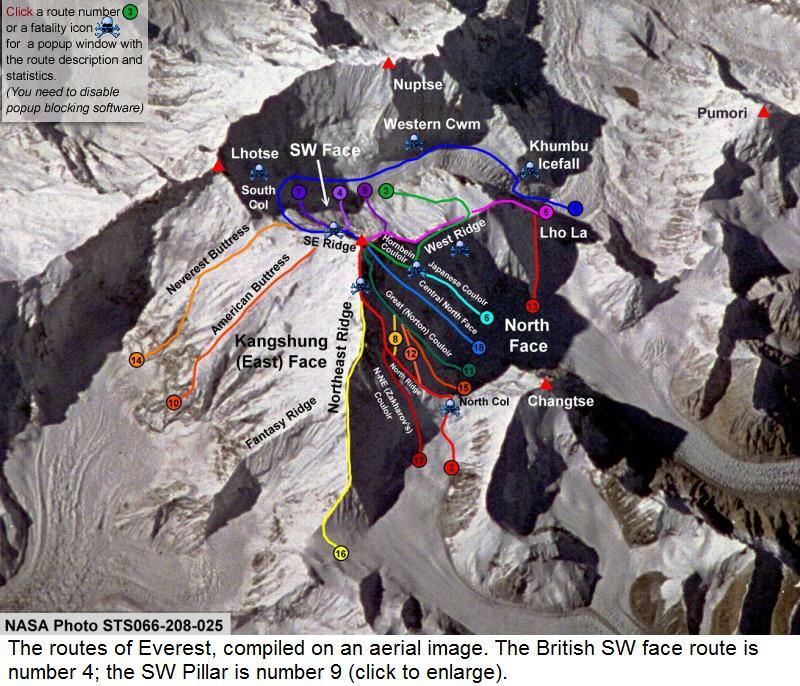 Wielicki said he would send the Pakistani High Altitude Porters to C2 with emergency oxygen and others on the team would go to C2 and C3 for acclimatization and to “secure” Urubko. Wielicki went on to stay the rest of the team would proceed with their agreed upon schedule targeting a summit in early March. Denis along with Adam Bielecki have proven to be the strongest climbers. Denis had set most of the fixed lines himself and several times had gone up the route alone, with the support of the team. For him to make this solo summit attempt should not surprise anyone as on his blog he criticized Wielicki’s decisions and his teammates for their habits and refusing to speak Russian to him. In a November 2017 interview with Alpinsmonline Magazine, Denis’ comment now appear to be prescience but also he suggested he would be a loyal member of the team. Q: And specifically for this K2, do you have already designed or developed the strategy? DU: This question would be better for the leader of our expedition. I need to be prepared as much as possible, to be ready for the summit push, as a member. Q: You said that the winter season should be considered according to the “climatic factors” and not the “astronomical calendar. Therefore, taking into account issues” winter “Himalayan and Karakoram, the winter season runs from 21 December and sets the maximum to 28 February. Still keeping that thought would the February 28 deadline to reach the “Winter K2”? DU: I guess period 01 (zero one) December – 28 (29) February as a true winter. About our project to K2, my opinion does not make sense now, because I’m only fulfilling the duty, I would get to the top. Later or sooner, no matter. The only success is important. After the expedition will see doubt, meanings, options, with Krzysztof Wielicki. You can read more about Denis’s thoughts on winter at this link. The media outlet Wspinanie.pl reports that Denis met up with Maciej Bedrejczuk and Marcin Kaczkan at C1 but reused to speak with expedition leader Wielicki and further will not take a radio with him as he climbs higher. Everest and K2 Winter Climbs Update. The winter Everest summit team is taking the normal spring schedule for their summit bid as they have good weather at the moment but it is deteriorating slightly. The Polish K2 team is resting at base camp. See this post for full background on the K2 and Everest expeditions and the history of winter attempts on the highest two mountains on Earth. Both expeditions need to summit no later than the spring equinox on March 20, 2018, at 0:15 PKT for K2 and 18:00 NPT for Everest to meet a winter summit definition. OK, now that the Everest team is on their summit push and the K2 team may start soon, it all comes down to weather. Many websites and media reports are using computer generated forecasts from Mountain Forecast and Meteoexploration but how accurate are these online resources? In my experience as a climber, the daily weather forecasts can vary widely from what really happens on the mountain. One phenomenon is the occurrence of micro bands. This is where only a narrow section of altitude is hit with strong winds while the other levels are calm. I got hit on Camp 3 on the Lhotse Face in 2011 by one of these. Camp 2 and the South Col reported somewhat lite weather, while we were inside our tent, holding it up with our hands to keep it from blowing away. The storm lasted for 12 hours then disappeared as quickly as it arrived. In previous years of covering Everest, I asked Michael Fagin of everestweather.com his opinion of these types of forecasts. Michael has provide professional weather forecasts for Everest expeditions for over a decade. Q: Some forecasts are posted on the web, the so called grid forecasts. What are these and who accurate are they? The big drop in summit wind is still there SAT AM and again SUN AM. But it’s bookended by strong jet stream wind FRI and MON. The summit air temp of -35F on SAT AM. I noted in a recent interview with K2 expedition leader Krzysztof Wielicki, that he is getting several forecasts. I assume one of those is from a professional service and has human interpretation. The same for Txikon and crew. The entire Polish team is back at base camp resting. Denis Urubko posted a nice video of he and Adam climbing the Black Pyramid and in some of the upper Camps. Note melting water, this becomes one of the most critical parts of climbing a big mountain and takes a long time at these altitudes. You can follow them directly on their website, Facebook, and SPOT tracker. Winter Everest Summit Bid Starts! After six weeks of preparation and waiting, the winter Everest summit bid has started. The Polish K2 team is back at base camp waiting out a few days of weather. Wind 20 to 40 km / h is not something that makes a big impression on us. Above 40 km / h there is a problem. It is very important whether they are gusts or constant wind. Up to 7000 m with a wind of 40 km / h, with gusts up to 70 km / h, it can work, if there are higher values ​​it is already hard. We at the descent had gusts above 80 km / h, and even reaching hundreds. Then it is very hard, any manipulation is difficult, even getting into the exit, the snow is blowing in the eyes.Every climber knows what it’s like to be a dupe in the wall. Especially that it is cold. 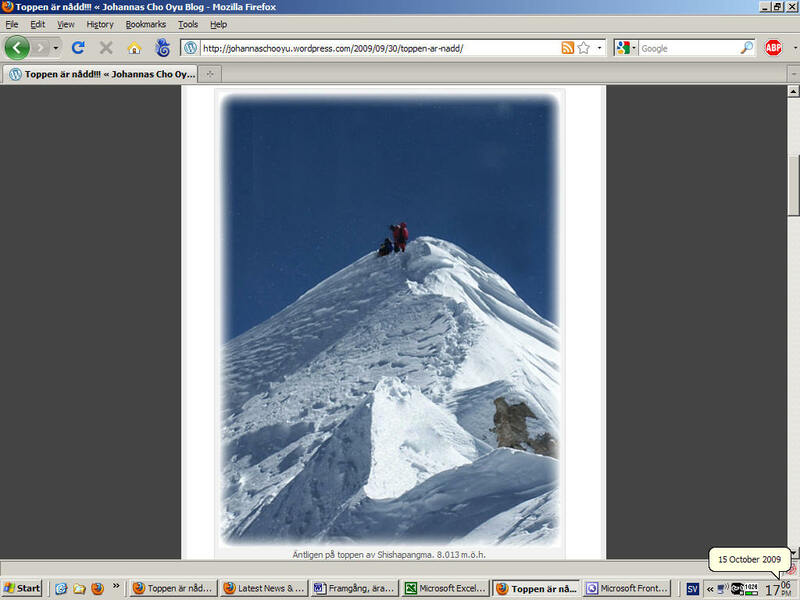 * source: – Winter Everest Summit Bid Starts!